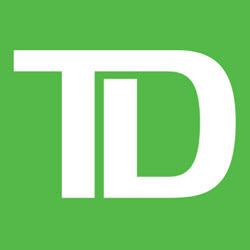 TD Ameritrade is an premium full-service online brokerage firm where you can trade many different things, including common stock, preferred stock, options, ETFs, mutual funds, fixed income products, and more. Margin lending available, as well as a few other financial services. Ameritrade is a well-established broker that went public in 1997 and then acquired TD Waterhouse from TD Bank. TD Ameritrade is known for providing high quality across the board. The trading platform is excellent, the research tools highly useful, the customer service is appreciated by the clients, and so on. Compared to low-cost online brokers, TD Ameritrade is quite expensive, but you do get a lot of additional services here that you don’t get with the basic brokers. There is no minimum balance requirement. TD Ameritrade offers excellent customer service.